The epitome of a Sanlucar palomino. 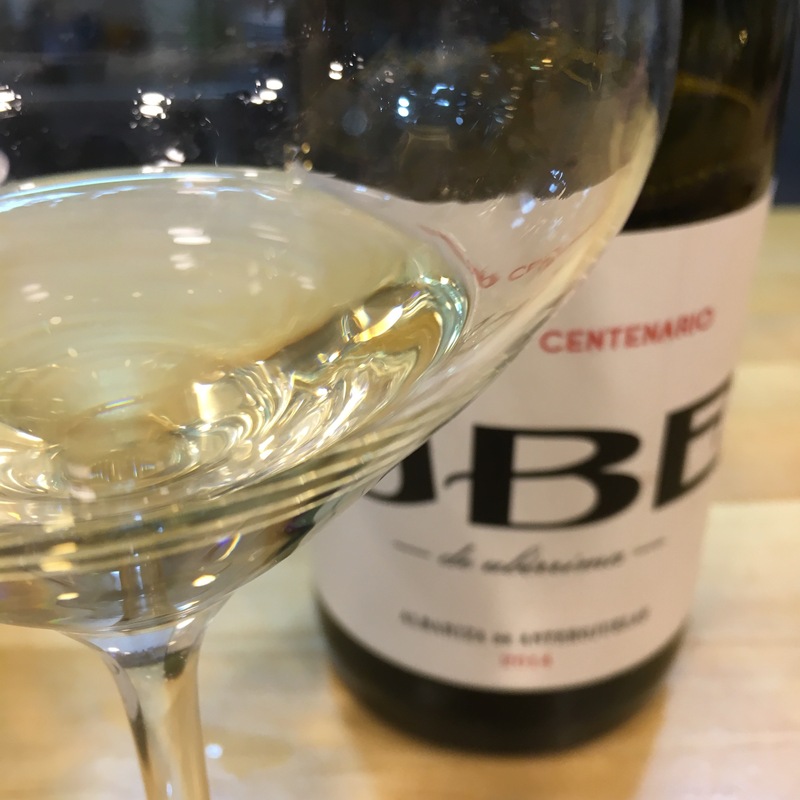 I have written all about this wine (and its 2013 predecessor) on numerous occasions – for background look here and also here on the 2013 and here and here for the 2014. Nevertheless, I had another chance to drink it this weekend at a dinner in Territorio Era (formerly known as Era Espacio Gastronomico) and couldn’t resist sharing my thoughts. Compared to other unfortified palominos this has a different profile and it seems like a couple of additional dimensions. First, it has a rich gold colour – on other occasions I remember more of a green tinge but here not. Then it has a tremendous nose of herbs tending to stewed herbs as it opens – like a stockpot bubbling away in the corner of the kitchen. Finally, on the palate it is tightly flavoured, vertical and direct (or, to use the maker’s own word, “fluid”), with salinity and acidity in line giving it a clean, fine feel, and an effervescent, fresh finish. It is a fascinating wine (and I mean that in a good way).